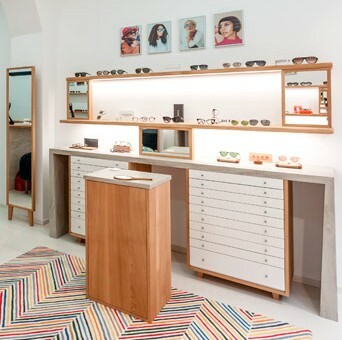 Since 1989 the opticians Rien Ne Va Plus have cultivated a unique identity as leaders of opinion. 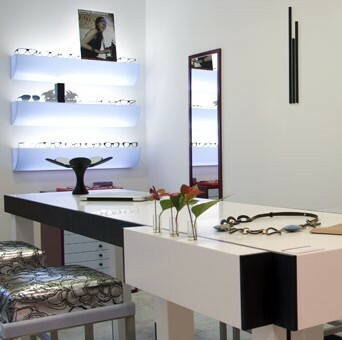 If each boutique is different, they are all a place of emotion that expresses our selective vision of eyeglasses. 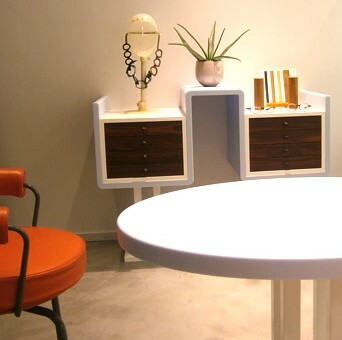 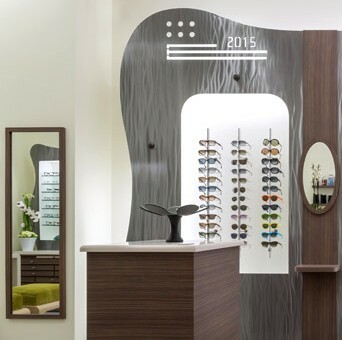 Our retail outlets are primarily a living environment, mixing subtle colors and authentic materials for a fun journey into the universe of the designers of the eyeglasses and their creative process. 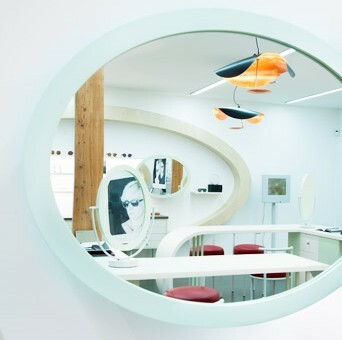 Maintaining a human scale and a limited number of stores, we promote a high level of service without compromising your visual health care. 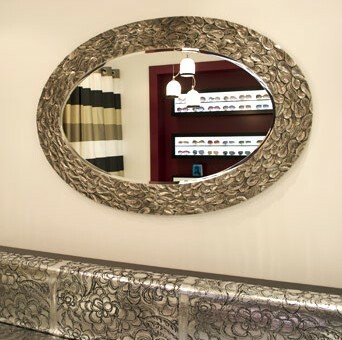 For us, excellence represents the perfect balance between high quality products and an irreproachable service.